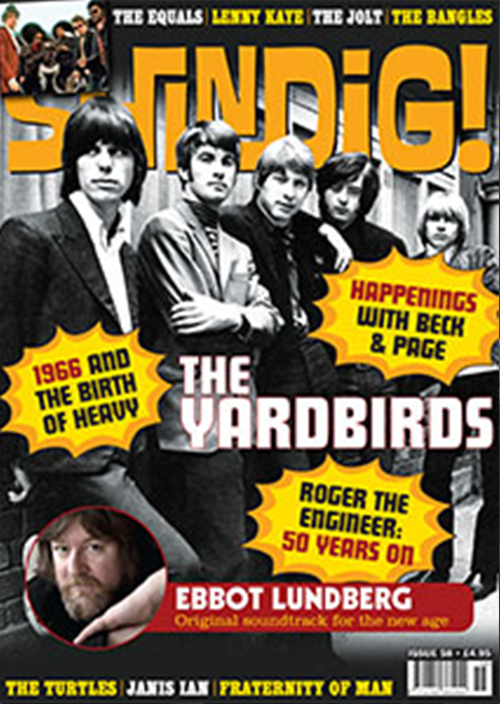 Fifty years ago the outlook of the young was full of positivity – just listen to the pop music being made that spring. The Turtles’ ‘Happy Together’ was a #1 smash – and it was the record that dislodged The Beatles’ ‘Penny Lane’ from the Billboard Hot 100. Bright, breezy, romantic: the sound of bottled sunshine. For a brief moment everything was carefree.Two years earlier, as The Crossfires, the group were peddling surf music before changing name and embracing a heavy fringed, folk-rock protest sound. 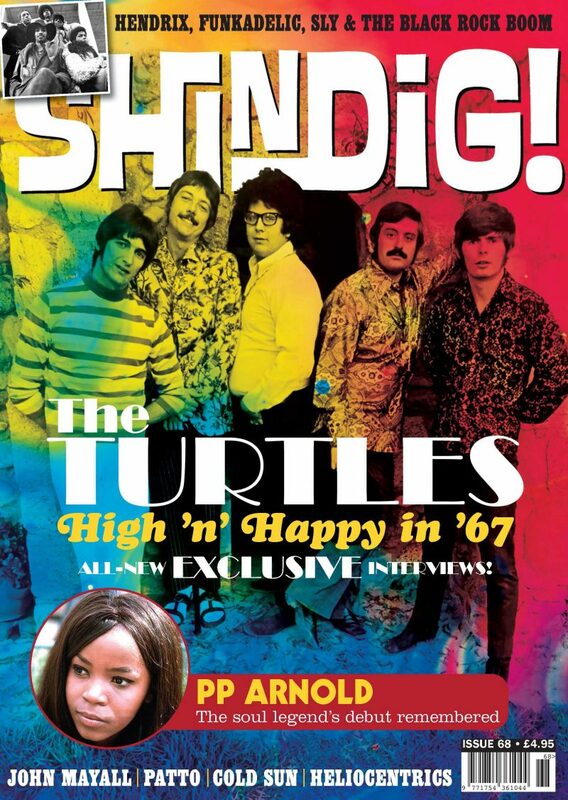 Many readers of this publication may well prefer the jagged garage-punk punch of 1965 B-side ‘Almost There’ to the band’s softer ’67 side, but I urge you to read Mike Fornatale’s study of The Turtles’ pop reinvention if uncertain. How many acts could bridge the commercial with the insane? ‘Rugs Of Woods And Flowers’ what was that about? Could pop get any purer than ‘Happy Together’? Here were a band that could sweeten The Lovin’ Spoonful’s recipe for pop smashes and out-weird The Mothers Of Invention, all at the same time. Two years earlier, as The Crossfires, the group were peddling surf music before changing name and embracing a heavy fringed, folk-rock protest sound. 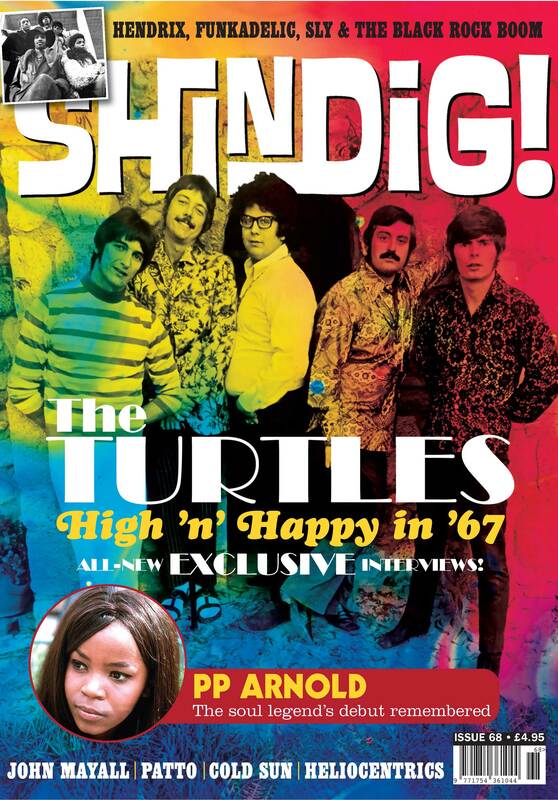 Many readers of this publication may well prefer the jagged garage-punk punch of 1965 B-side ‘Almost There’ to the band’s softer ’67 side, but I urge you to read Mike Fornatale’s study of The Turtles’ pop reinvention if uncertain. How many acts could bridge the commercial with the insane? ‘Rugs Of Woods And Flowers’ what was that about? Could pop get any purer than ‘Happy Together’? Here were a band that could sweeten The Lovin’ Spoonful’s recipe for pop smashes and out-weird The Mothers Of Invention, all at the same time. 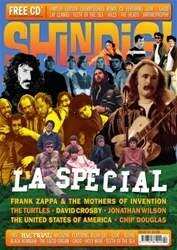 If you haven’t seen the Howard Kaylan scripted low-budget 2003 movie My Dinner With Jimi, do so. No, it’s not brilliant, but it does focus on a key element of The Turtles’ story told in this issue, and it’s oddly watchable. 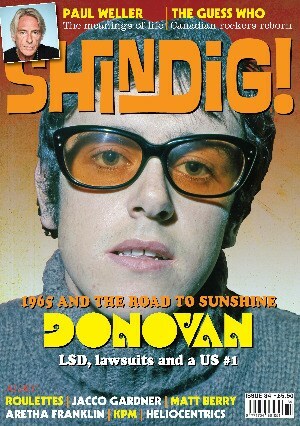 Our very own Andy Morten is featured in the film too. Those who know in what capacity should get in touch. We love a wise guy/gal! 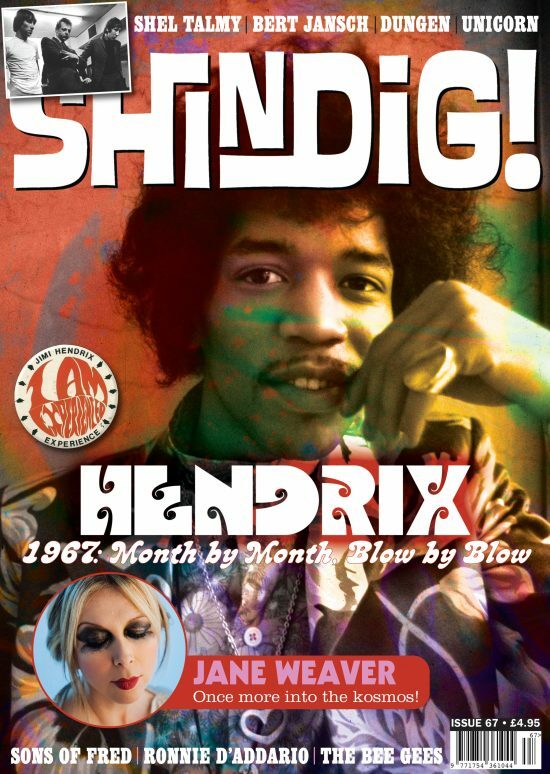 Along with good-time pop we offer a hefty dose of acid via Kris Needs’ closing Hendrix chapter and informed essay on how Jimi unwittingly kick-started a new movement in black music carried by Funkadelic and a legion of like-minded freaks. Psychedelia truly came in all shapes and sizes, colours and outlooks: from the political to the goofy, the saccharine to the nightmarish. Texan act Cold Sun certainly portrayed music that came from a scary place. Patto’s drugged-up booze-ridden post-hippy jazz-rock couldn’t have happened without psychedelia’s fearlessness. We’ve got all sides of the “revolution” covered. 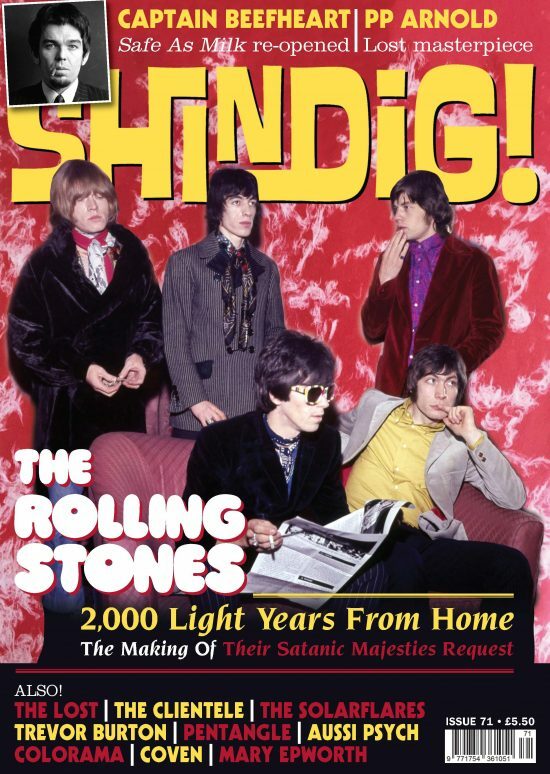 Although no longer in stock we can print a one ‘off’ copy for you, hence the higher price.